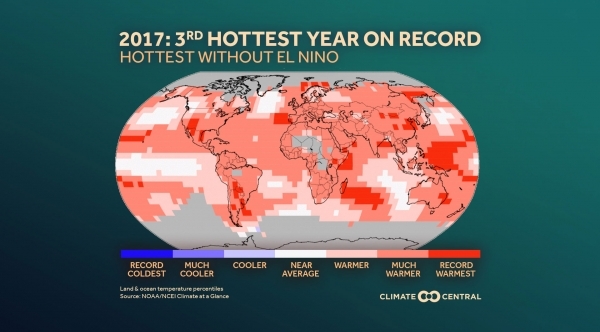 Globally, 2017 was the third warmest year on record. 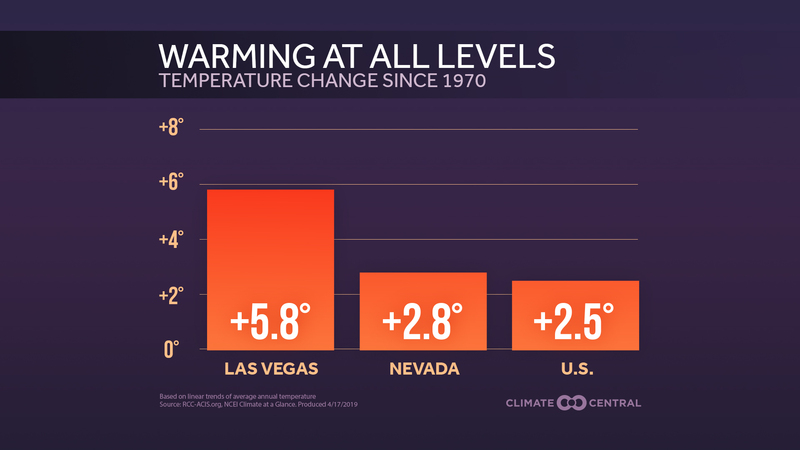 See what parts of the world were warmest. 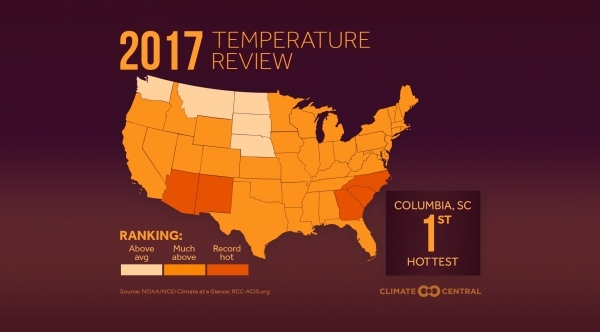 Several states had one of their hottest years on record in 2017. 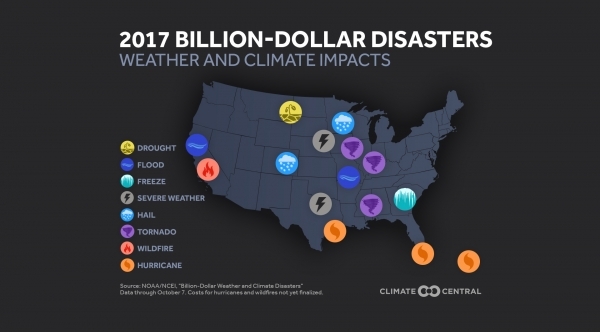 There have been 15 billion-dollar weather-related disasters in the U.S. in 2017, and the year may finish as the costliest on record. 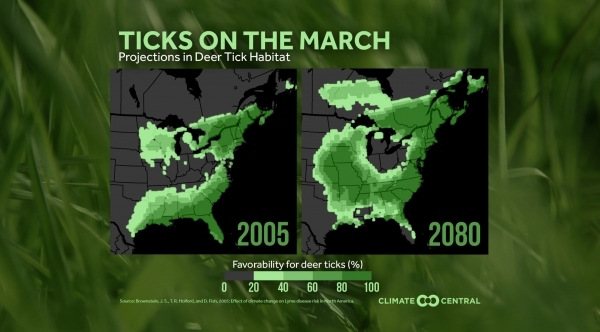 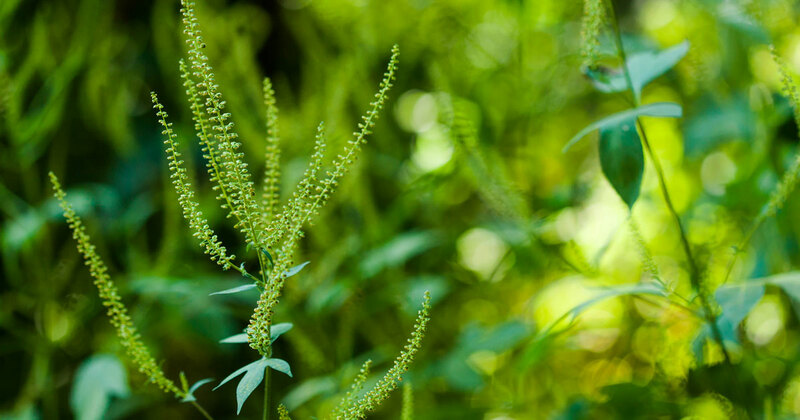 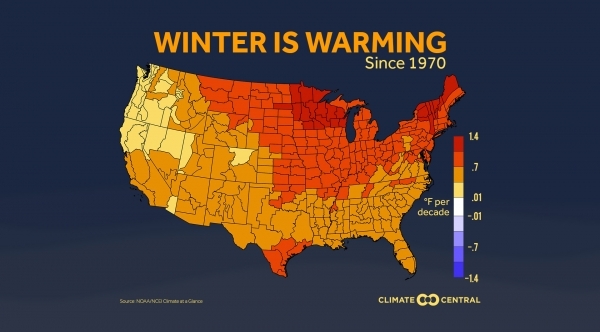 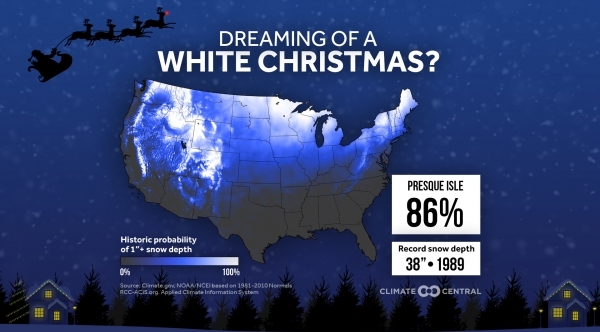 The Northern Plains, Great Lakes, and the Northeast are warming the fastest, while warming is taking place at a slower rate in the western U.S.
Lyme disease is increasing in the Northeast, and is likely to spread to other areas as the world warms. 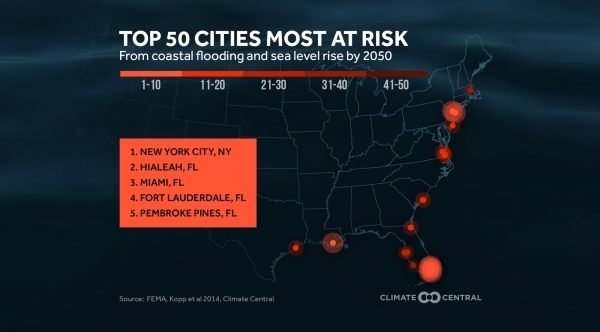 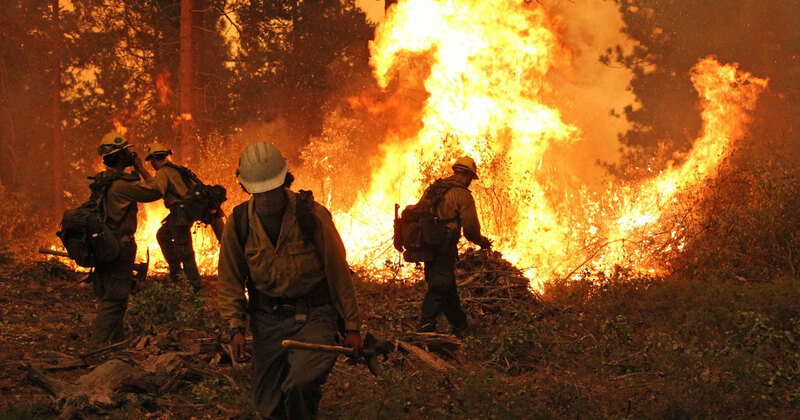 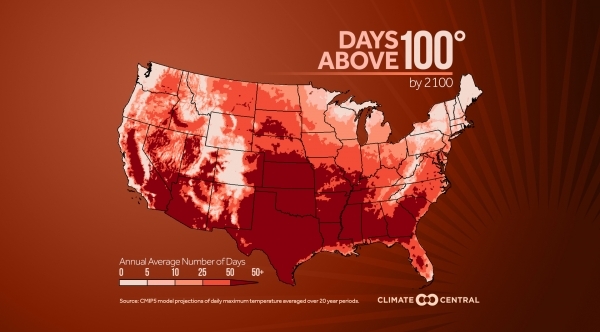 This is how hot the United States could be in the future.